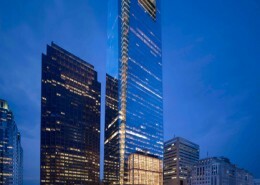 Comcast Corporation is the largest cable operator in the United States. 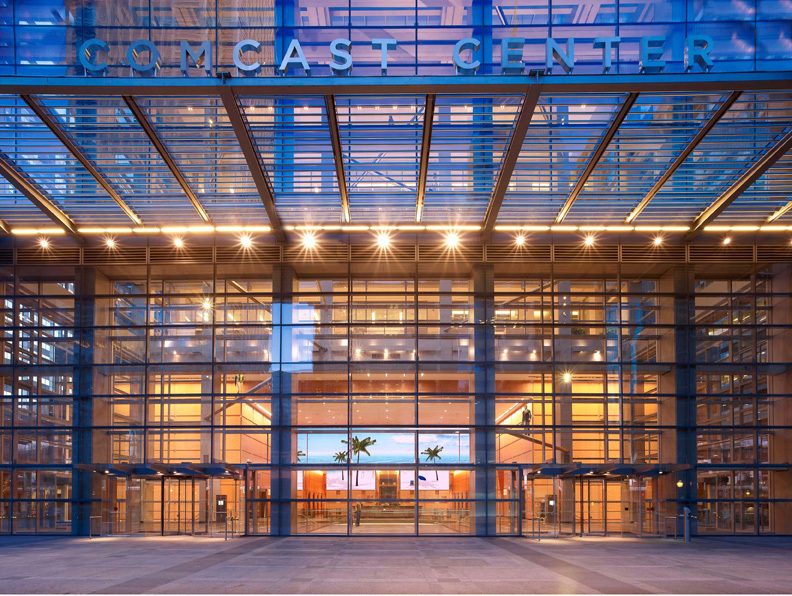 Headquartered in Philadelphia, Pennsylvania, Comcast provides cable television, broadband Internet and telephone services to both commercial and residential customers. 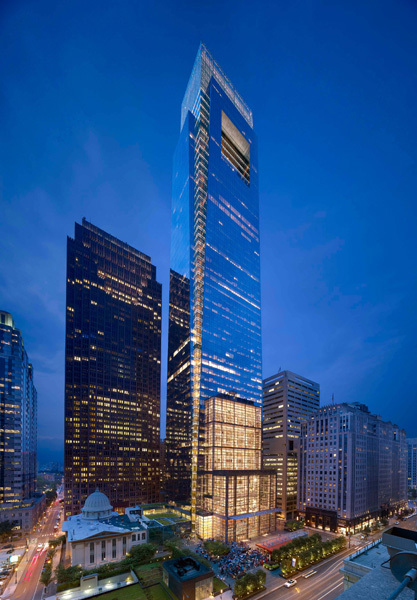 The 58-story LEED Certified Comcast Center is the tallest building in Philadelphia, and the fifteenth tallest building in the United States. 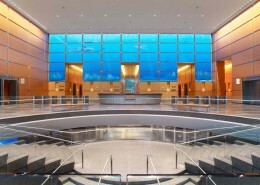 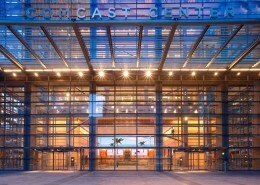 The Comcast Corporation is headquartered in the building, leasing over one million square feet of space. 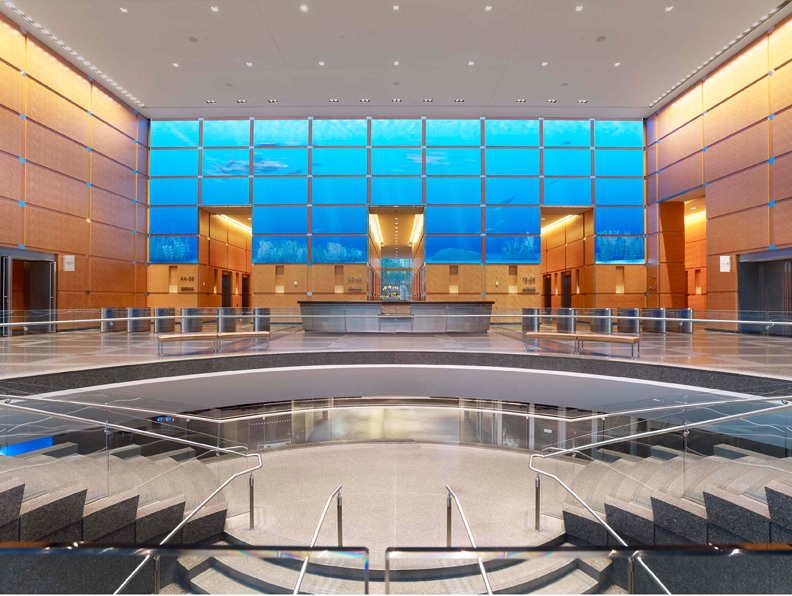 Bluestone Communications maintains an ongoing Customer Relationship with Comcast and has dedicated technicians on-site, to assist with all day-to-day Moves/Adds/Changes, as well as supporting the building’s wireless and DAS functions. 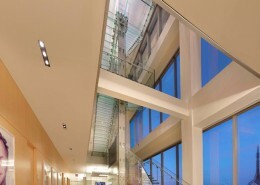 Working directly for Comcast, Bluestone Communications has been engaged to upgrade Comcast’s wireless connectivity throughout the building. 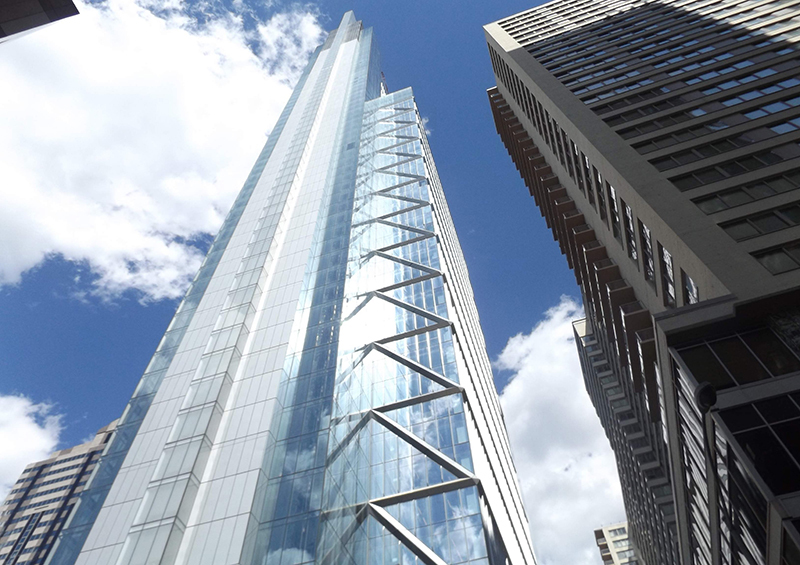 On each of the 58 floors, Bluestone Technicians are expanding the wireless access points to include an additional four points of access. 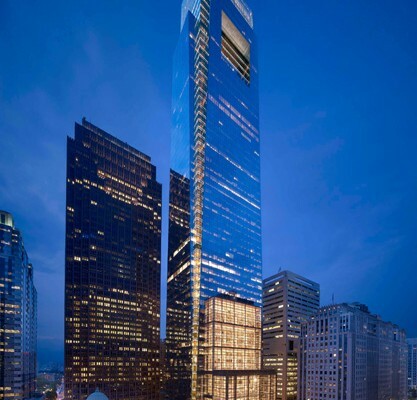 Bluestone technicians have also been participating in ongoing floor renovation work, throughout the 58 stories.